Did you know you can make cold brew coffee at home? Read on to learn how, now, with our quick guide. Your quick and easy guide to brewing coffee in an Aeropress at home – or anywhere, for that matter. Your quick and easy guide to brewing coffee in the Hario V60, ensuring you can enjoy great coffee at home, too. Brewing coffee at home? 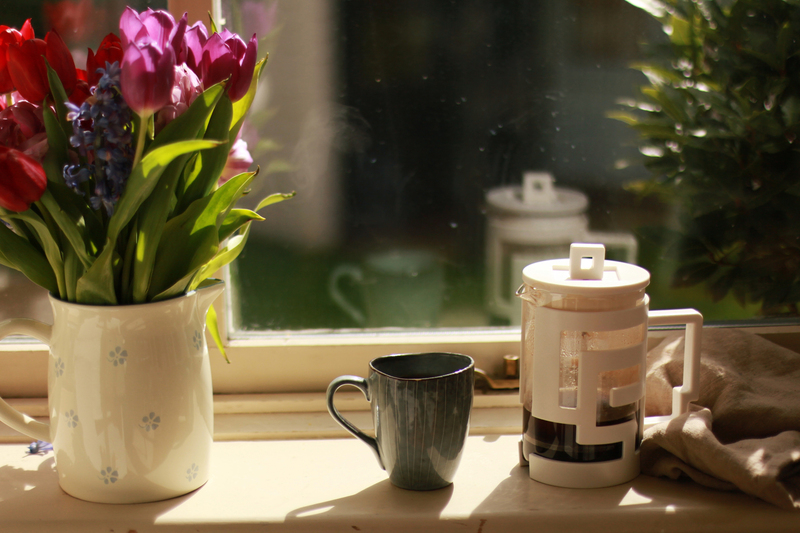 Follow our quick guide to using a French Press, with extra tips and tricks. These days, the word ‘fresh’ is too easily thrown around but, when it comes to coffee, it?s crucial. Find out why fresh is best. 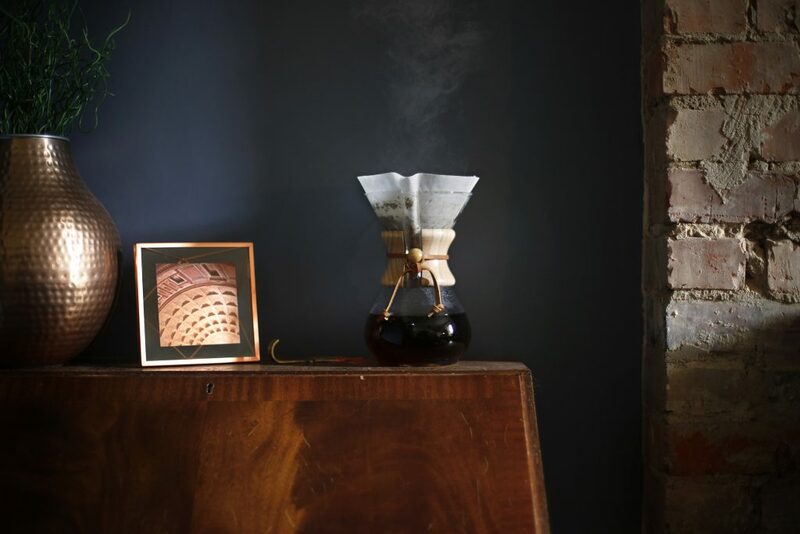 How to brew coffee from the comfort of your own home in the Chemex, with our easy guide. 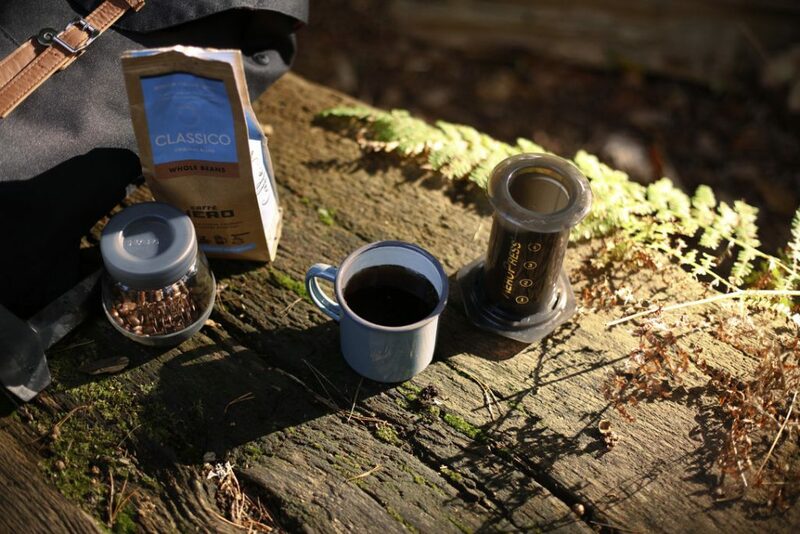 Helping you to enjoy great coffee anywhere.